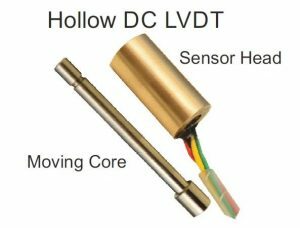 The Linear Non contact hall’s effect Displacement transducer is used to detect the displacement of system which correspondence to the Linear motion of the shaft of the sensor. The Output signal correspondence to 0 to 10mm. 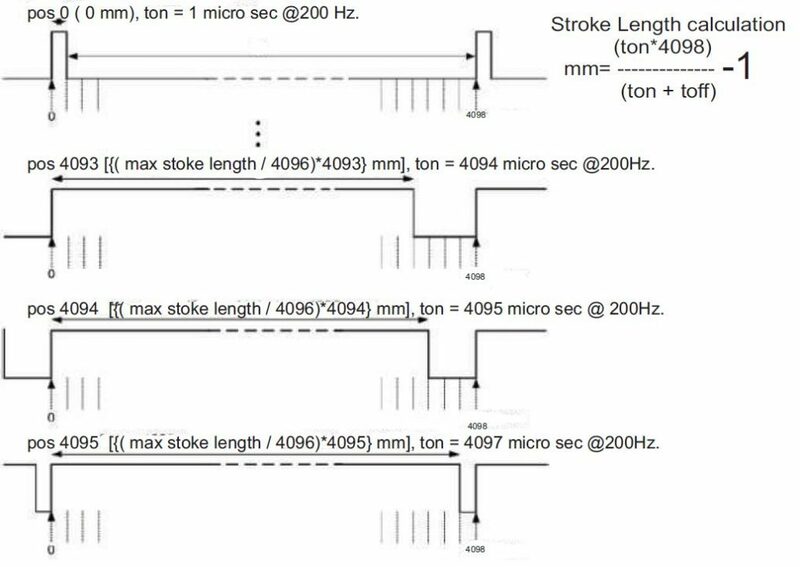 Customization in the stroke length is possible. Since the Product is based on Contactless it has very long life, along with high Hall's effect Technology vibration withstand capacity. Linear Hall effect transducer is a economical product with highly good accuracy and resolution of 12bit over a full range. 12 bit resolution 5V input and 0.5 to 4.5Vdc Analog Ratio matric Output. 12 bit resolution PWM Output. 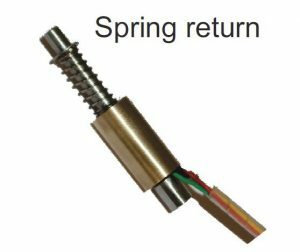 Spring Return and Non spring return version available. Non Contact Linear Position Sensor based on Magnetic Tenology. Short Circuit, Overvoltage and Reverse polarity protected. If two LHS units are to be installed closer than 2 inch (measured between the center of both shaft), a magnetic shield, such as a small steel plate should be installed in between to prevent one from long with that a sensor from causing small changes in reported position through magnetic field cross talk. Signal Converter cards are available for 0 to 10Vdc, 4 to 20mA or any other digital communication protocol based on requirement.